Nic and I went to Bristol today to visit our friends from my uni days! The weather was incredibly soggy, but the company was fantastic as always. 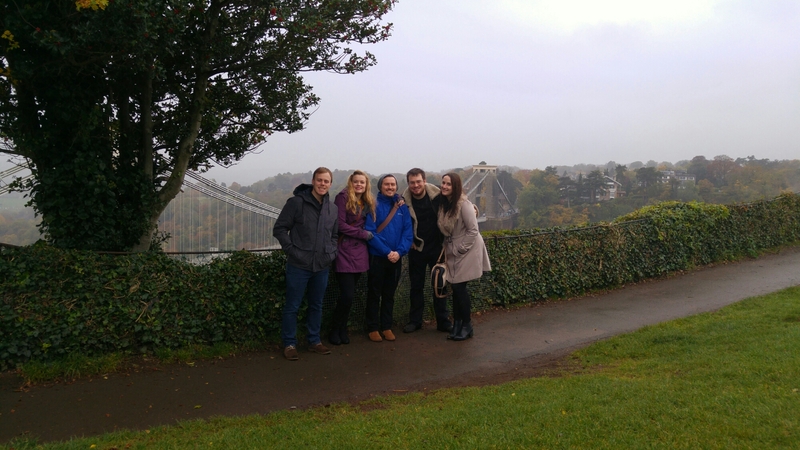 We took a lovely walk to Clifton Suspension bridge while we all caught up on each others lives. I’ve spent most of the day basking in how autumnal Bristol is – it’s the best season, I’m so happy!